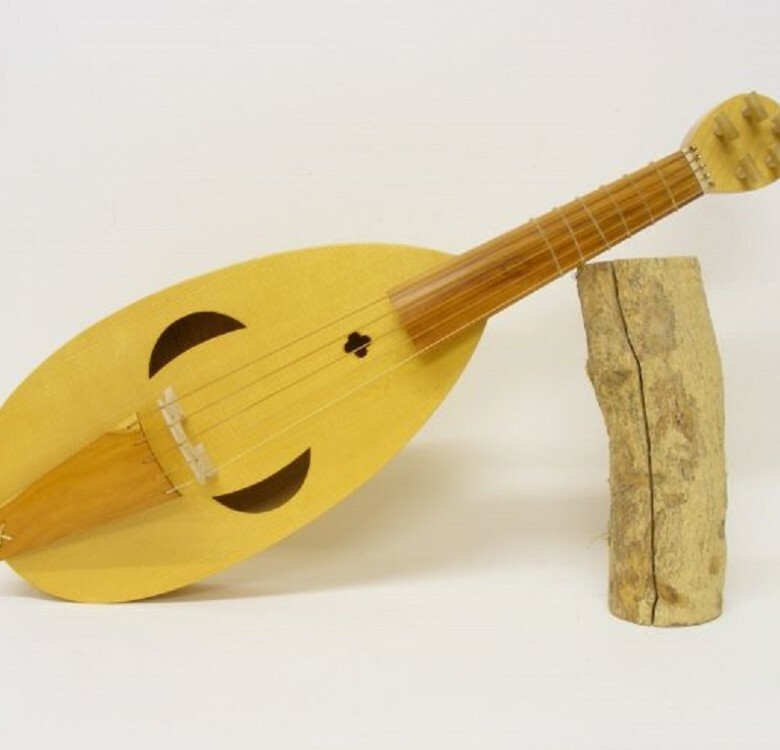 In making musical instruments from a period where virtually no complete examples survive, the maker is left to make his instruments from iconography of the period in the form of illuminations from manuscripts, carvings in churches and art. 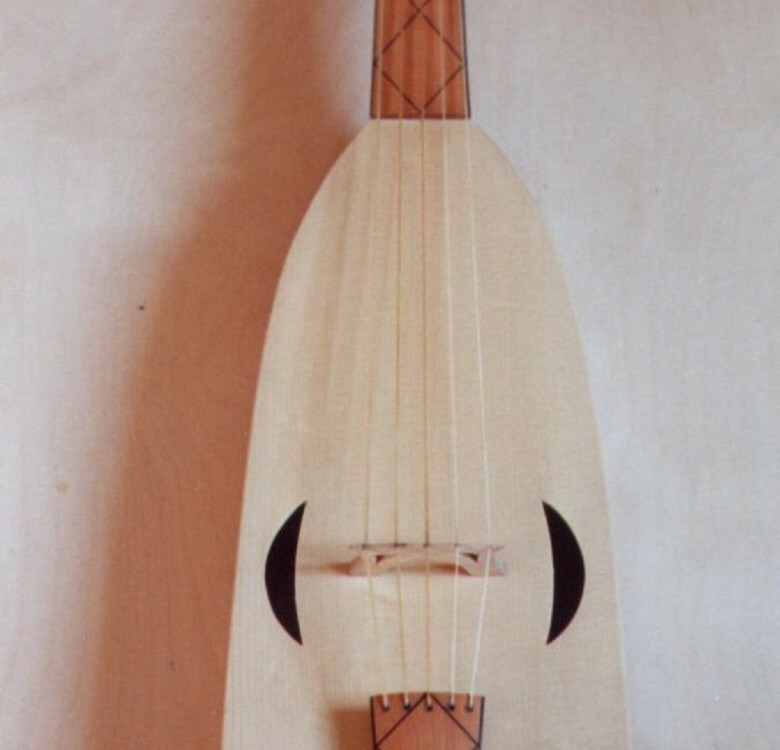 These images usually only show the front of instruments, and can often be out of proportion and unclear in detail, leaving the maker many unanswered questions of size, construction, materials etc. Another source of inspiration, is writings from the period, not only about musical instruments and musicians, but also sermons and writings on related subjects such as religion, carpentry, science and art. Click on the images below for more pictures and details. There are differing theories as to what, if anything, there is on the inside of vielles in terms of structural support. They clearly must be different to violins with their bass-bar and soundpost – a method that probably wasn’t fully employed until the 16th century. There can be no hard and fast rules that apply to all types of vielle – we are, after all, dealing with a period of around 400 years across a very large geographical area. 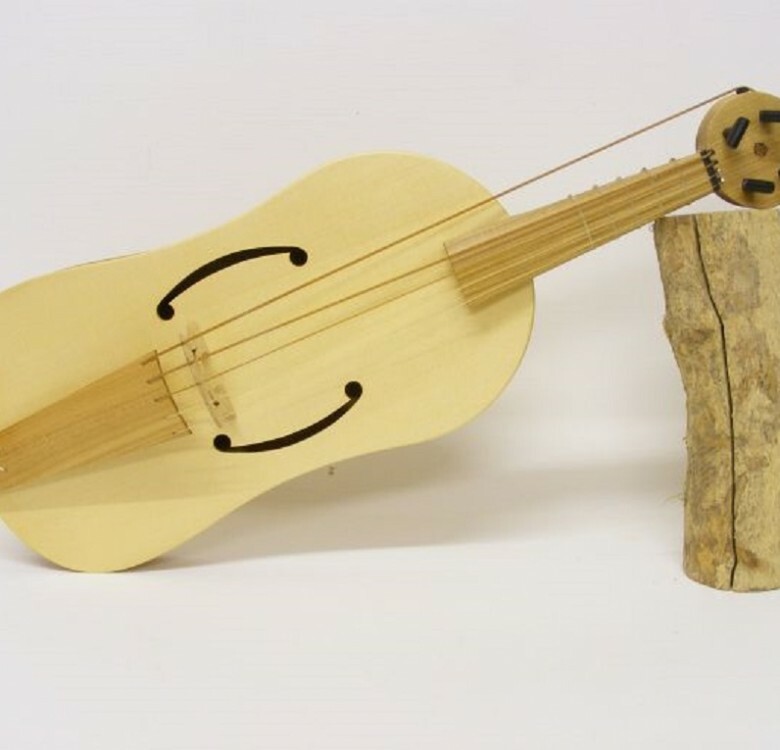 I have built instruments with and without internal support, with falt or carved fronts, carved or bent ribs and flat and curved bridges – all of which are successful in their own ways. If you are interested to know more about ‘authenticity’ in this area, do get in touch. As a maker, my greatest priority is to build instruments that work for the modern player and I am very happy to adapt or modify designs, setup, stringing, etc, to suit.